Frida Kahlo’s clothes are like Frida herself: colorful, powerful, filled with passion. 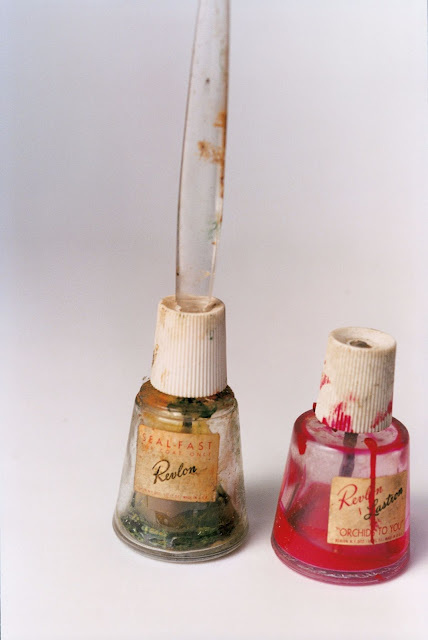 Seeing them immediately evokes the richness of her paintings, while poignantly offering an insight into her life. When Mexican artist Frida Kahlo passed away in 1954, her husband, fellow artist Diego Rivera, anguished by her death, sealed her clothes in the bathroom of their Mexico City home and ordered to keep them hidden away until 15 years after his death. 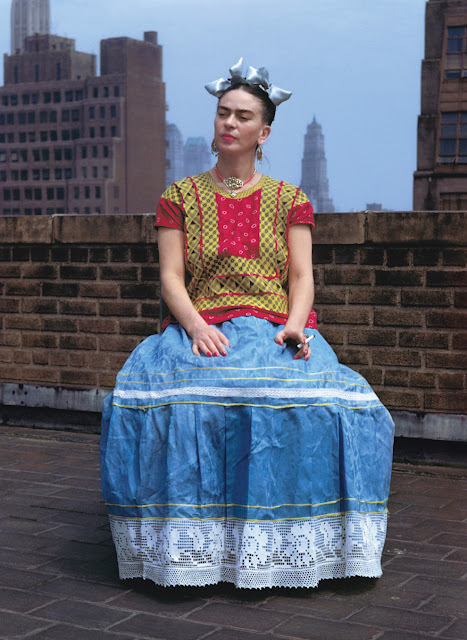 Rivera died only a few years after Kahlo, in 1957, and their house was converted to a museum in her honor. 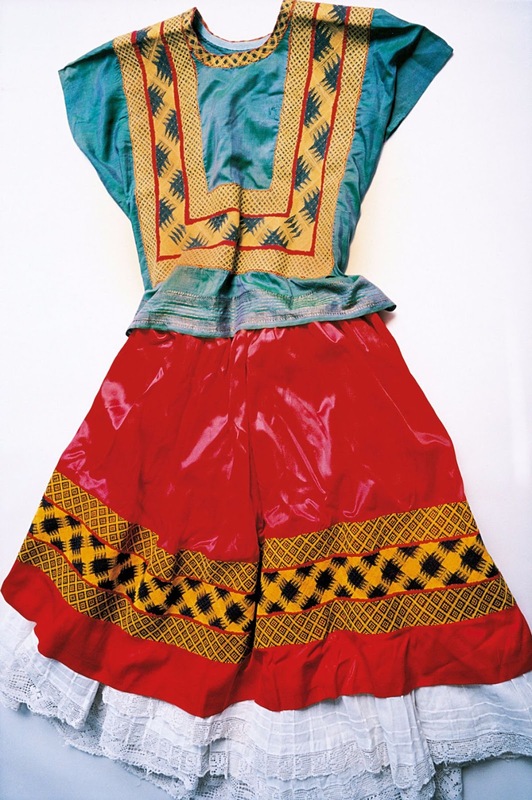 The room with Kahlo's belongings, however, wasn’t unlocked until 2004 when the museum decided to catalog its content. 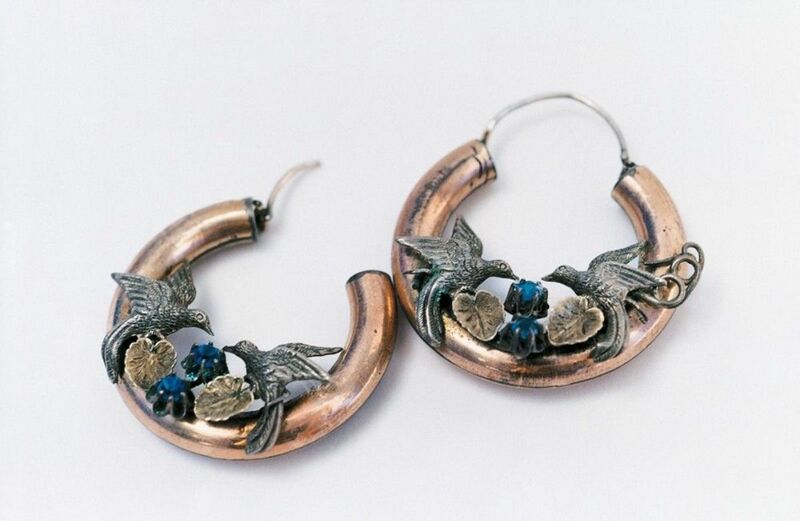 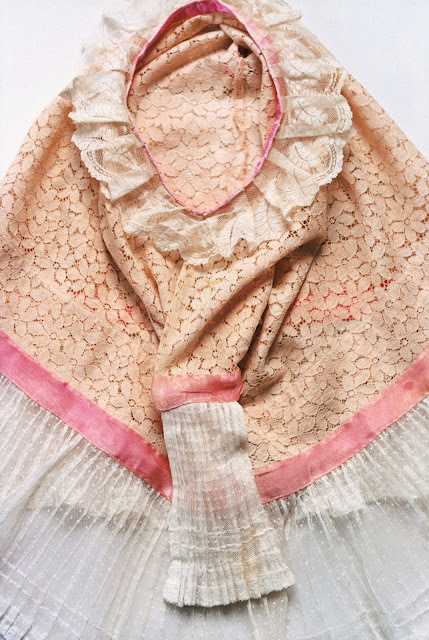 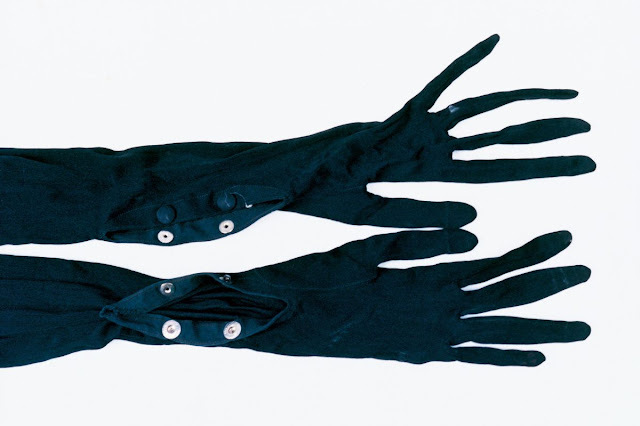 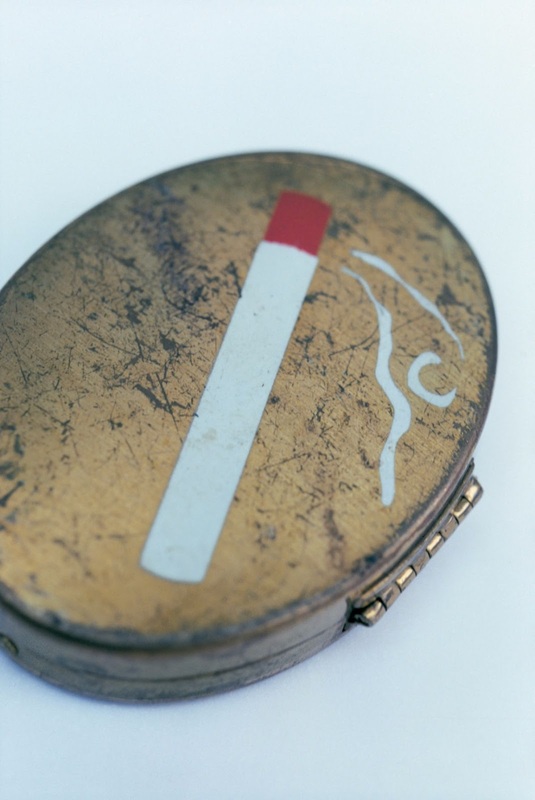 It invited renowned Japanese photographer Ishiuchi Miyako to photograph the collection of more than 300 unseen relics. 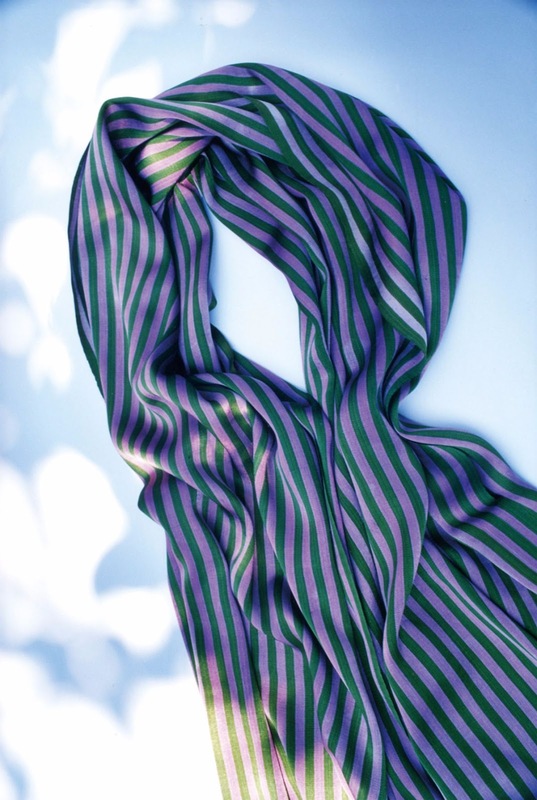 Ms. Miyako used only a 35mm Nikon camera and natural light for the project. The result is an unprecdented archival record of Kahlo’s most private things. 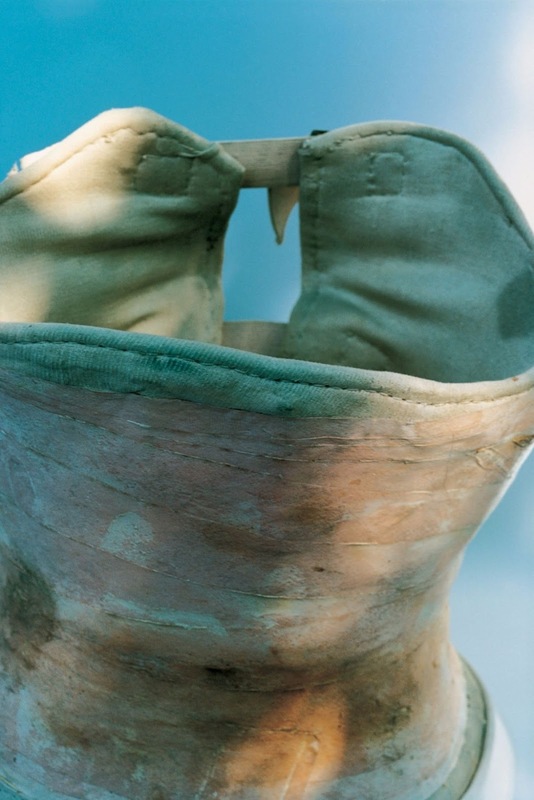 After her bus accident, Kahlo was in a full body cast for three months, and she remained in pain for the rest of her life. 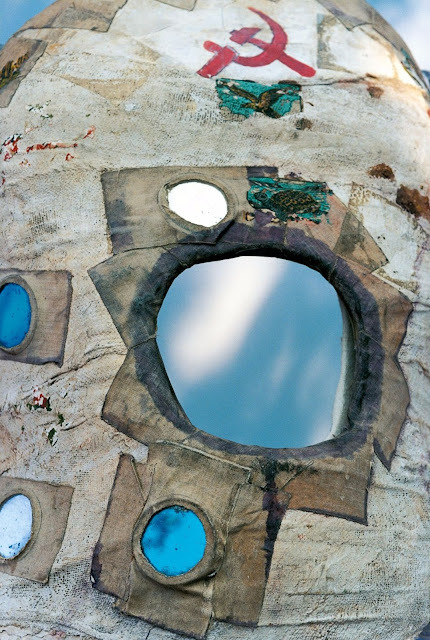 She painted her casts and corsets, turning them from medical equipment into artworks. 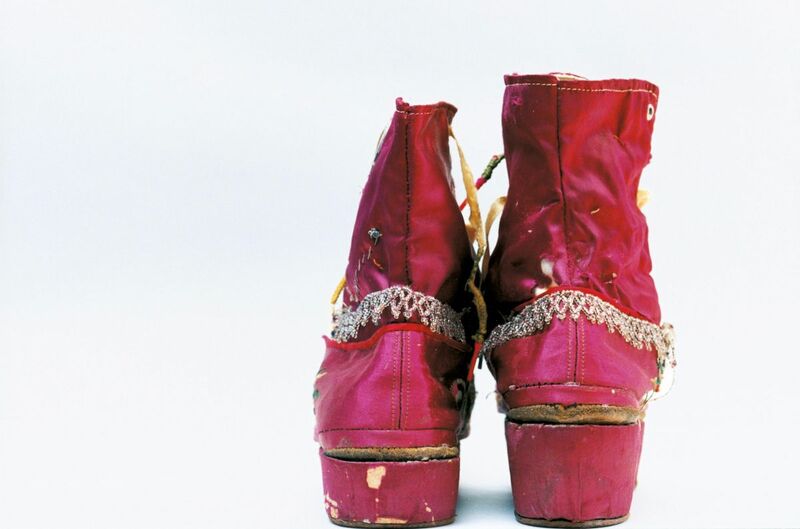 Kahlo’s right leg was thinner than her left after childhood polio – and it was later fractured in 11 places when she had a horrific bus accident in her 20s. As a result, she wore long, traditional Tehuana dresses that concealed her lower body. 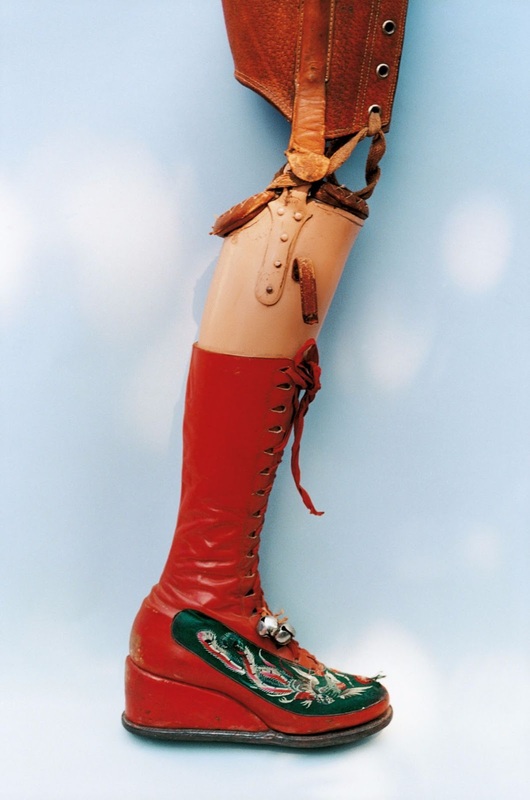 Kahlo’s leg was amputated in 1953. She designed this prosthetic leg with embroidered red lace-up boots and a bell attached. 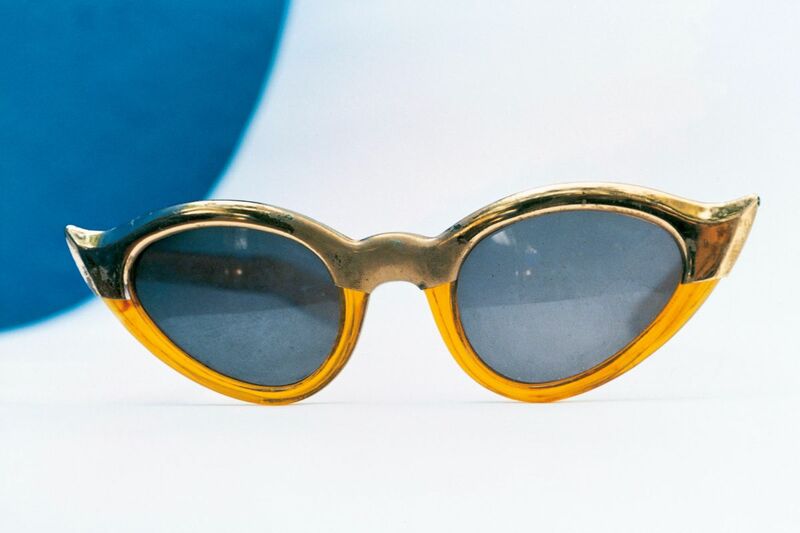 Classic cats-eye glasses worn by Kahlo. 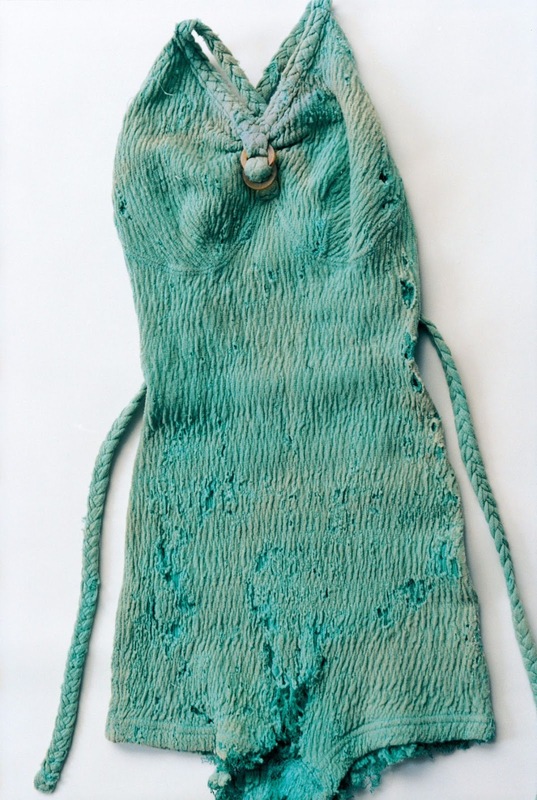 Kahlo’s knit swimsuit in mint green. Kahlo’s fringed boots, the right one with a stacked heel. 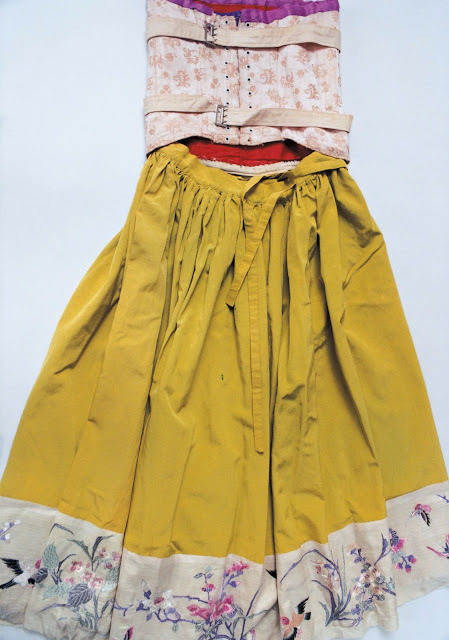 Kahlo’s friends noted that the more pain she felt, and the more incapacitated she became, the more elaborate her outfits were. 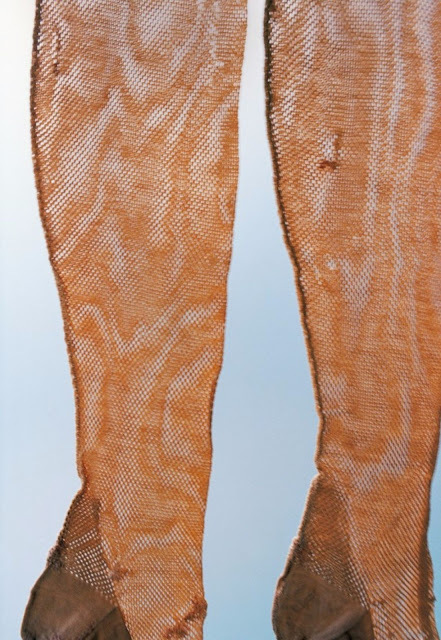 Close-up of mirrored hole in Frida’s cast corset. 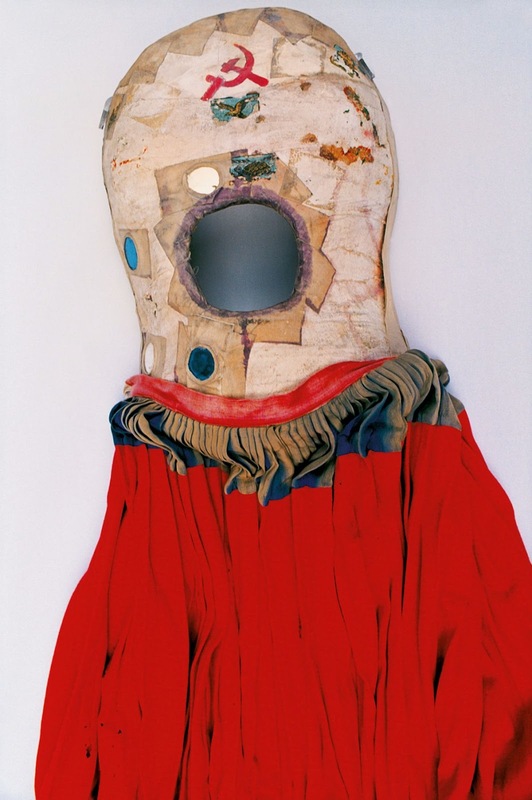 One of the corsets worn by Kahlo. 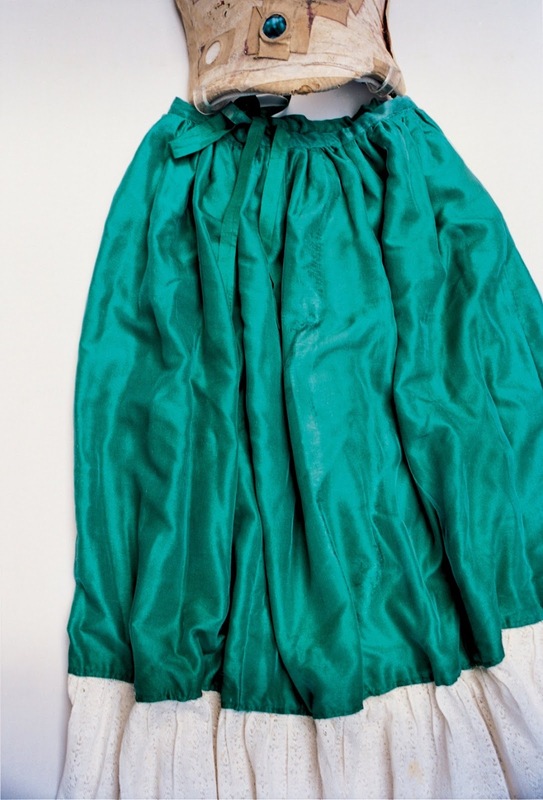 A skirt of green silk and lace attached to a body corset. 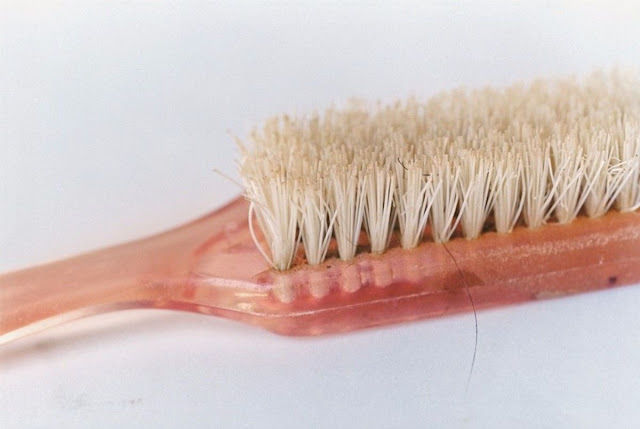 A comb still covered with strands of the artist’s hair. 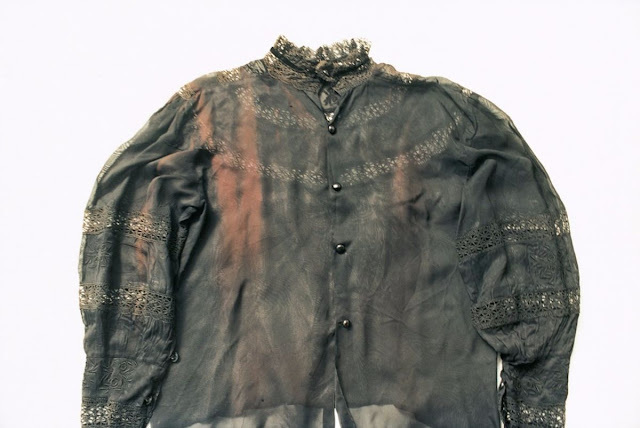 An old black T-shirt of the artist. 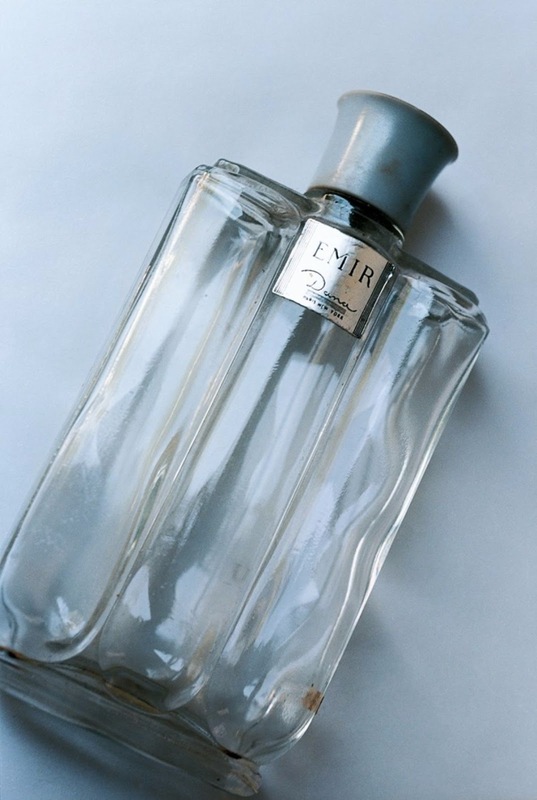 A half-used bottle of perfume.